Tired of hearing their female friends abused over voice chat mid-game, two friends from Brazil decided to create a place free of harassment. 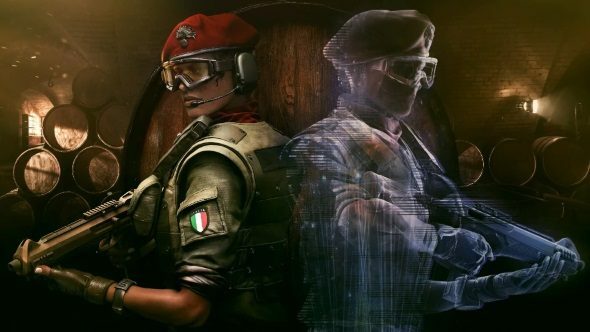 Pals Diego Santos and Estevam Quagliato launched Superliga Feminina, a female-only Rainbow Six Siege league, to help more women find their way in the world of esports. And although there are concerns that the female-only league could do more harm than good, eighteen-year-old Santos believes it will highlight the skill of its contenders and elevate them to a new level. “We created this league because we saw many female friends suffering from prejudice,” Santos says. “When we discovered that there were female teams, we decided to create this league. We want people to realise that this kind of prejudice is unnecessary. These are the best multiplayer games on PC. Superliga Feminina already has nine teams registered on its website who will be playing for a prize pool of around $130,000 Brazilian Real, equivalent to around £25,000 or $33,000. The league is due to start in July, and if all goes well, will return for another season.